Results! That’s all that matters, right? We all know that the bottom line is indeed the most important outcome in business. But how we get there is often overlooked because we are so fixated on the outcome itself. But wait you say, I don’t care about the journey, I simply want revenue and the profits that come from my gross sales! I consistently hear this from business owners and leaders, and I get it! But let’s reflect a bit on the actual process that will produce what we want. For example, let’s take a look at baking a cake. We all like cake, right? While I love to cook and am a self-professed foodie, the one area I struggle with most in the kitchen is baking. Why, you ask? Well, with baking there are rules that must be followed, and I’m more a free-spirited creator in the kitchen – so following a step-by- step recipe with instructions does not come naturally to me. Rules are far more important when baking than in most other food preparation processes. But I just want a chocolate cake! Let’s throw in the ingredients like we would a stir-fry dish and – boom! Cake! Uh, no – sorry! You will not get the desired result if you do not follow each step in the process. If you cut corners, like trying to ice the cake before it cools, or you do not work with room temperature butter and eggs, etc., you will be left holding a bundt pan filled with a concoction unfit for human consumption. But how can that be? If I use all the correct ingredients, mixed together, baked at the proper temperature for the right amount of time … where’s my tasty chocolate cake? Okay, so how does baking a cake relate to your company’s sales revenue goals and ultimately your required and desired profit? 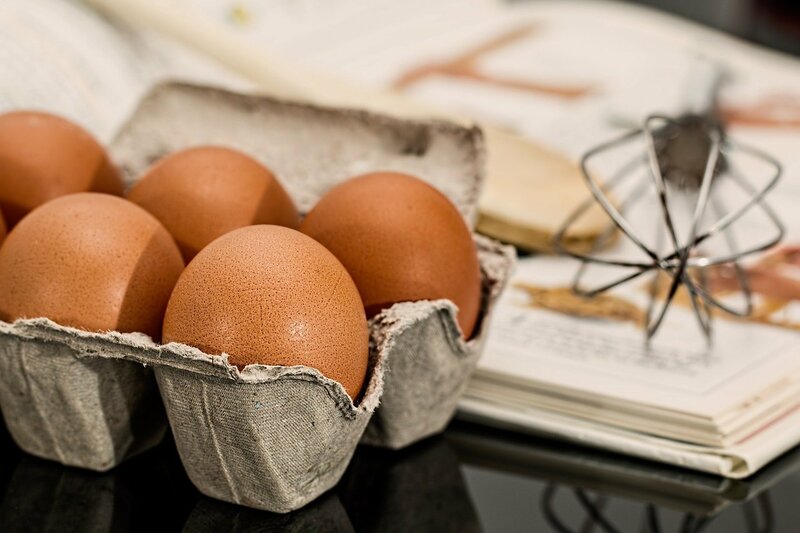 Simple – your sales are like baking a cake. There has to be a logical process if you are to achieve the desired outcome. (Yes, I’m still thinking about my chocolate cake!) If we focus solely on the result, it is not likely to happen. Unlike most other disciplines in business, companies and their leaders often become so focused on the result that they get caught up in managing solely to the result, when in fact the process to produce the desired outcome is where they should be focused. Who do we target and how? How do we build a database of leads? How do we convert leads to prospects, and how many do we need to convert? How many prospects do we need to convert into our Sales Cycle, and how best do we do that? What are the steps in our sales cycle? What’s our closing percentage and how many Sales Opportunities should we have in cycle? While every business has different answers to these fundamental questions, the above steps can help you define where you should focus your energy. And, boom! Chocolate cake! Does your company’s recipe for success need refining? I can help – contact me at cgoade@salesxceleration.com or 972-243- 7813. Chris Goade is the owner of Sales Acumen Consulting, LLC located in Dallas, TX where he builds world class sales processes and organizations. Chris has a demonstrated successful career with both sales and operational experience at all levels. Through his unique blend of roles with smaller entrepreneurial, mid-sized and large corporate companies, he has proven success in driving results. Chris possesses keen insight and expertise in sales, business development, sales management, marketing, acquisitions, product development, distribution, training, P & L management, budgeting and team building. Chris is a leader, innovator and change agent who has developed razor-sharp skills to help your company achieve record breaking sales.